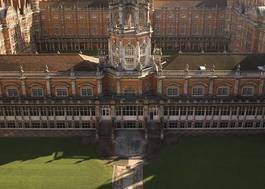 Study Modern Languages and Philosophy at Royal Holloway, University of London - Which? Where an applicant is taking the EPQ alongside A-levels, the EPQ will be taken into consideration and result in lower A-level grades being required. Socio-economic factors which may have impacted an applicant’s education will be taken into consideration and alternative offers may be made to these applicants. Grade B at A level in the appropriate language for the advanced level language pathway. For the beginners language pathway there is no language requirement. Plus A Levels grades B, B. Grade B at A level in the appropriate language for the advanced level language pathway. For the beginners language pathway there is no language requirement. This Joint Honours course will give you the opportunity to start to make sense of the world around you, and gain fluency in the language of your choice - French, German, Italian or Spanish. + On graduation you will have language and analytical skills in a modern language together with additional knowledge of culture, society and history, culture and society that will give you a valuable competitive edge in an increasingly globalised world. 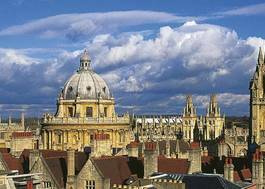 + Full time employment or further study achieved by 90% of both Modern Languages and Philosophy graduates within six months of graduation (Unistats 2015).